Malta is playing host to the seventh World Summit on Arts and Culture. In Malta, we are conscious of the fact that we are a small country and therefore it's very easy for the cultural sector to suffer of insularity unless we are constantly aware of the importance of networking. Therefore a summit like this, that brings the cultural world together, is extremely important for us. Held in the capital Valletta, the event brings together leaders from over 80 countries to explore cultural leadership in the 21st century. In a world faced with challenges including the impact of new technologies, threats to global security, new migration patterns and austerity measures, what role can culture play? “In Malta, we are conscious of the fact that we are a small country and therefore it’s very easy for the cultural sector to suffer of insularity unless we are constantly aware of the importance of networking and therefore a summit like this, that brings the cultural world together, is extremely important for us,” says Albert Marshall, chairman of Arts Council Malta, which is co-hosting the event. 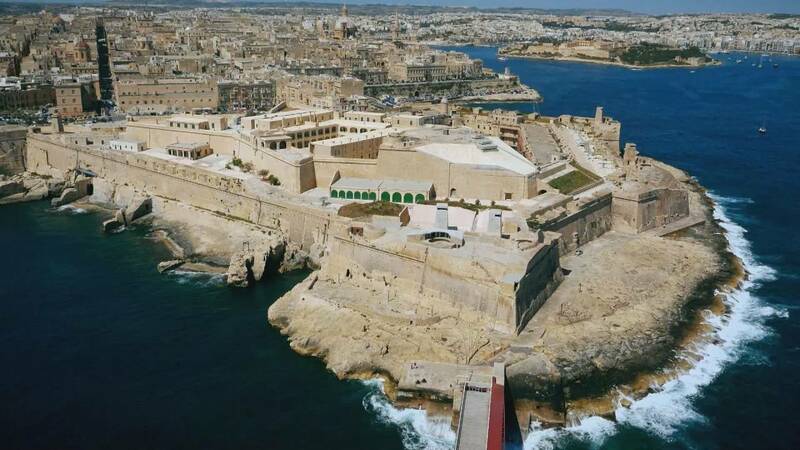 Taking itself as an example with its Arabic, European, Christian and Muslim roots, Malta views culture as a valuable resource to improve communication, understanding and tolerance. “In order to succeed we have to be creative, in the industry, in arts, in culture, in science, in education, in law, in justice, in everything we do – we must be creative and the arts foster that creativity. So a picture, a painting, a piece of music is beautiful but it also transmits a creative aura, which is important in order to make new solutions for today’s challenges,” says Malta’s culture minister, Owen Bonnici. A number of cultural events are also organised during the summit, including theatre performances and concerts. The World Summit on Arts and Culture ends on October 21.